Celebrity Coaches is proud to announce they have acquired 9 acres of land in Hendersonville, Tennessee. This will be the site of our brand new, almost 18,000 sq. ft repair center. Conveniently located within a short 27-mile drive north of Nashville, the facility will include state-of-the-art equipment with the industries latest technology for maintaining our custom made coaches, including a fully stocked parts department. For your cleaning pleasure, the new building will have a drive-through, spot-free wash bay. There will also be a fully functioning laundry room with Speed Queens most recent models. Both will be open 24-hour for client's convenience. Last but not least, we will offer 65 shore power parking spots with the ability to expand with an additional 30-40 extra when the time comes. Long term parking will be available to drivers and clients, as well as climate controlled storage units for safe equipment keeping! Having acquired such a larger piece of land, Celebrity Coaches assures it's clients we are thinking BIG. 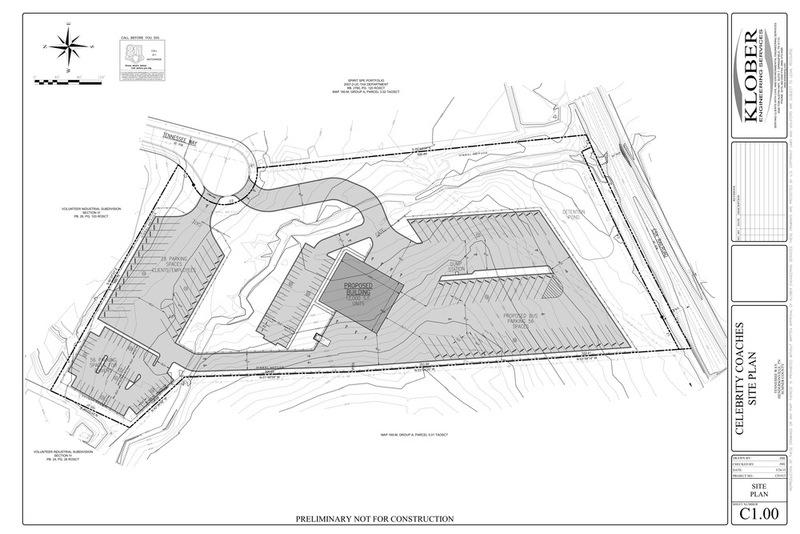 We have space available for another 10,000 sp ft facility for future expansion. 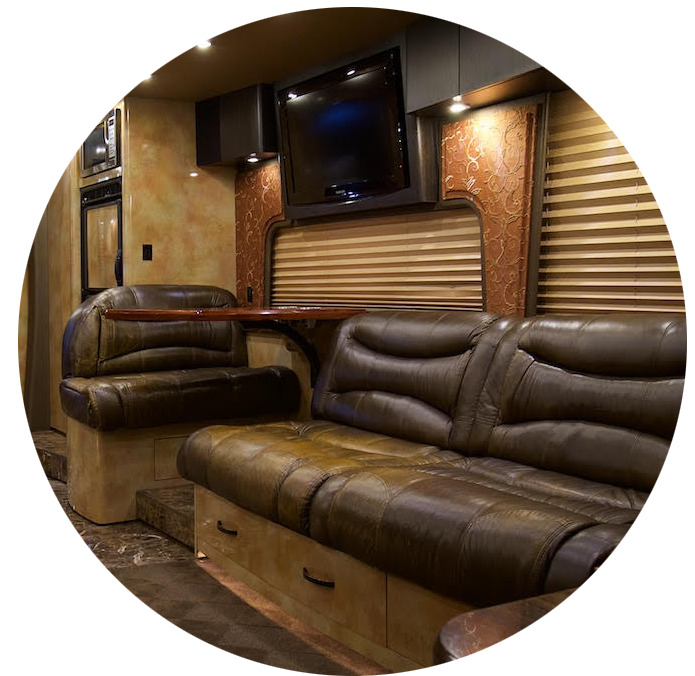 late model coaches feature state-of-the-art interior designs and top quality technology. Each one is individually crafted by our design professionals and meticulously maintained to be ready at a moment's notice. to provide you with optimum choices for your travel needs. Give us a call to discuss how Celebrity Coaches can benefit you.